The bus trip was uneventful because my three companions were all asleep. Lucky for me, I can’t sleep easily on moving vehicles or when I am seated. 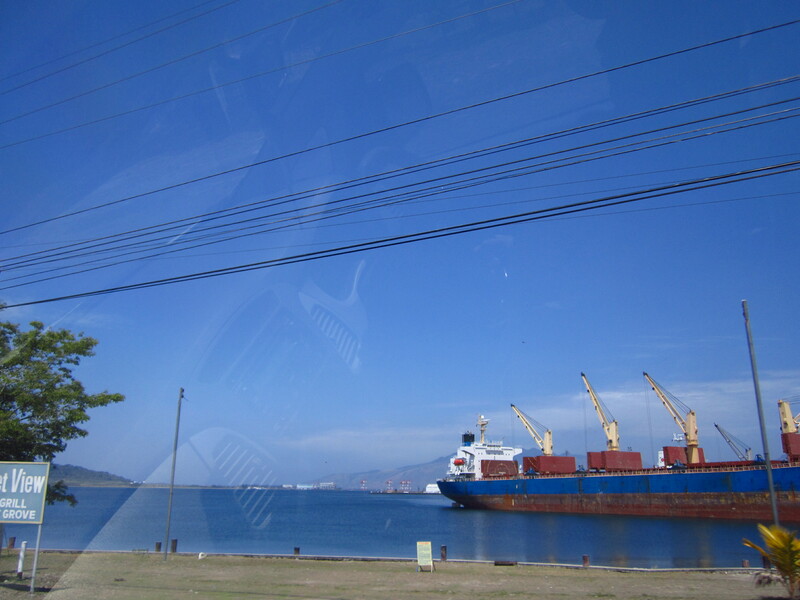 It took us almost four hours before we reached Olongpo. There are no jeepneys inside SBMA so we had to ride a taxi to be able to reach our destinations. We arrived at Ocean Adventure at around 10:30 AM. We missed the 10:15 show so we just visited other attractions and ate lunch before attending the 12:00 show. The fishes at the Ocean Discovery Aquarium were catchy but the aquarium was less impressive than I expected. 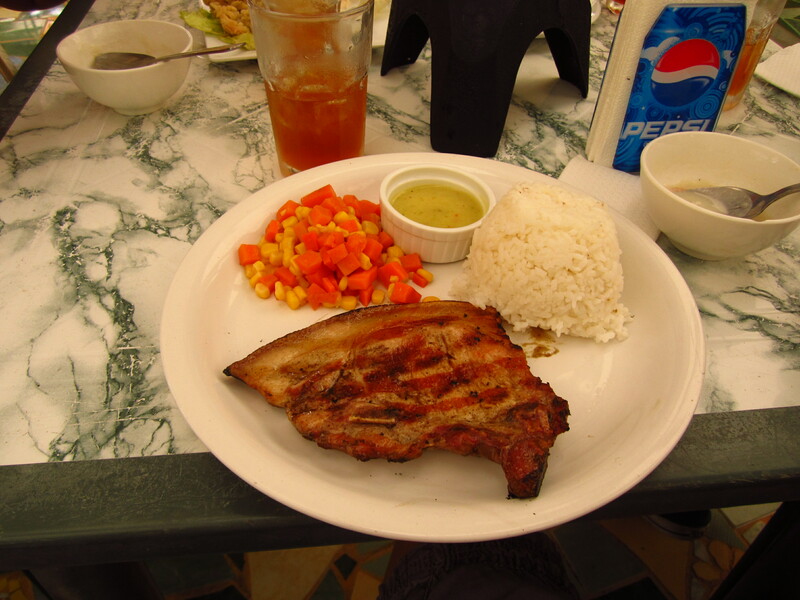 We had our lunch at Forest Grill. The names of the food were impressive but actual food isn’t. The non-existent flavors of the food was not worth the price we paid for. My supposed-to-be porkchop with camachuri sauce. There were four shows in Ocean Adventure but we opted not to watch the last once since we still had to go to Tree top Adventure. 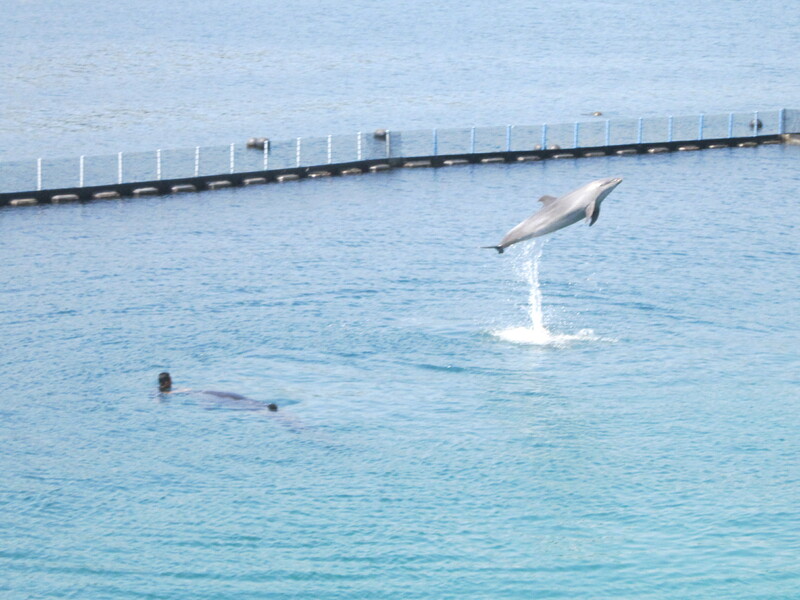 We watched the (1) The Adventures of Olongapo Jones, (2) The Sea Lion Show and (3) The Dolphin Show. 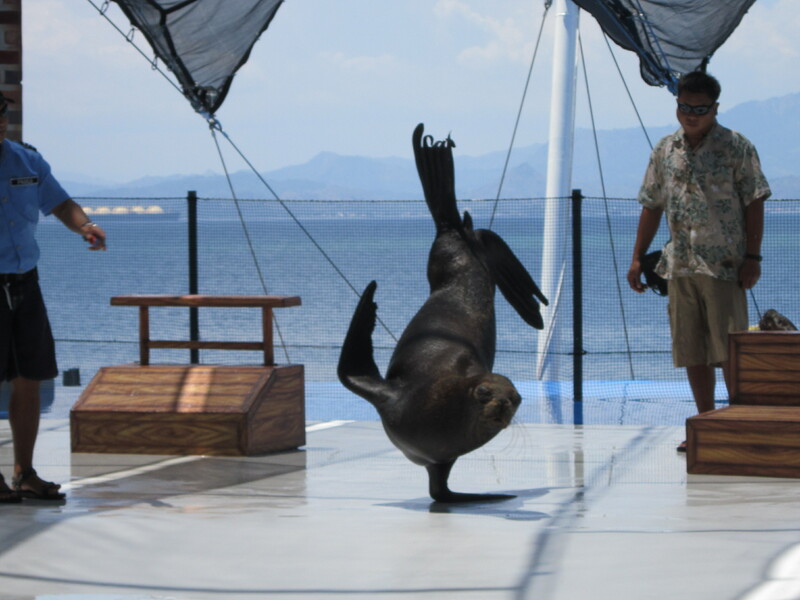 I enjoyed the Sea Lion Show so much. They were well-trained and they are so intelligent in general. We stayed at Ocean Adventure for almost five hours so by the time we arrived at Tree Top Adventure it was already 4 PM. 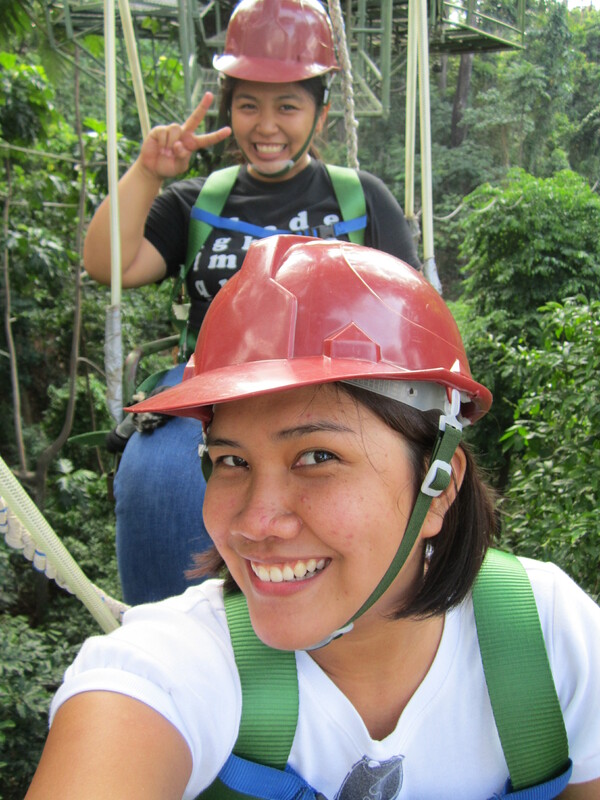 We chose package B which included the Canopy Walk and Superman Ride. 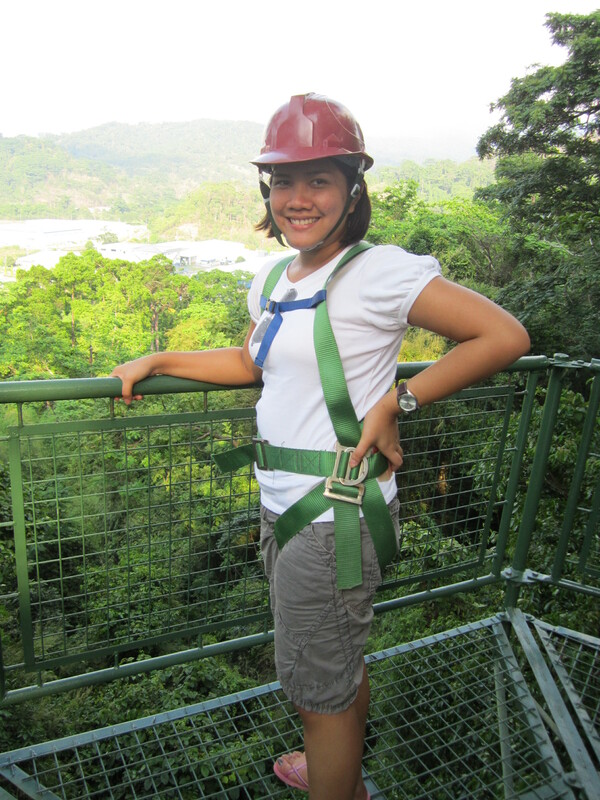 The Canopy Walk was okay except for the fact that we were hanged at almost 60 feet above the ground. It was frightening at first but somehow I got the hang of it since we had to transfer from one tree to another for five times! The Superman Ride was totally a different story. 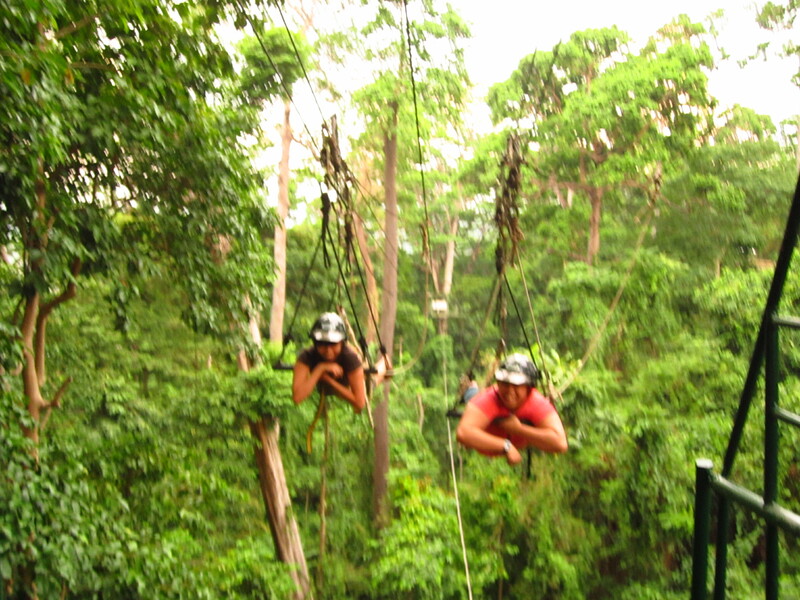 It is basically zip line in Superman position but it was so hiigggggh and so uggggh. I was literally frozen when the ride started but it was so addicting. I won’t mind a second time. We left Tree Top Adventure at around 6:30 PM already so we decided to proceed to the resort where we will be staying. 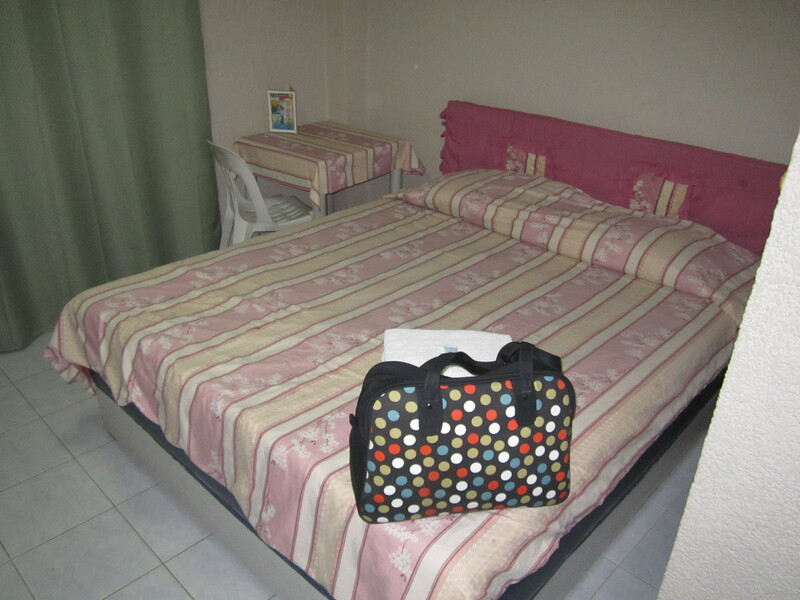 Rather than staying at SBMA proper, I booked a resort at Baloy Baretto. It’s about 15 to 20 minutes from the SBMA main gate. 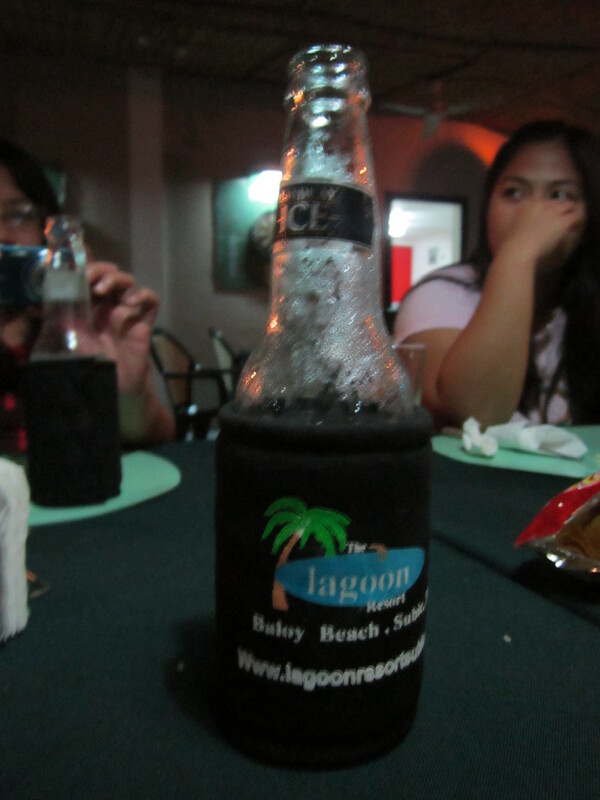 Lagoon Resort was affordable and the rooms were okay. Just don’t try the food. Out stir fried beef for dinner turned into teriyaki and the orange marinated chicken mutated into carrots. Standard Room in Lagoon Resort. 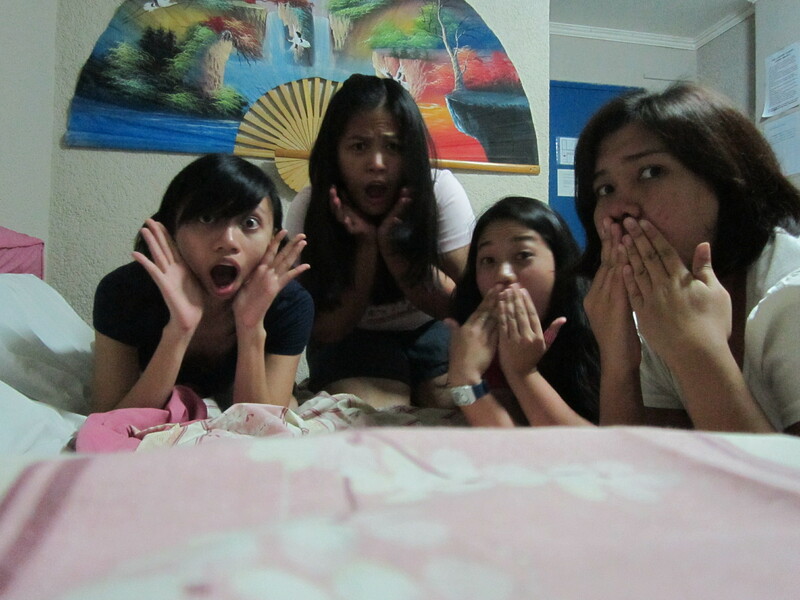 We were already so tired to hit the beach so we just had some drinks and just played with the camera at our room. We were supposed to wake-up at 5:15 AM to catch the sunrise but we (or rather they) ended up waking at 6:30 AM. By the time we arrived at the beach, the sun was already high and there was a lot of people already. So, we just walked around, enjoyed the scenery and took pictures. 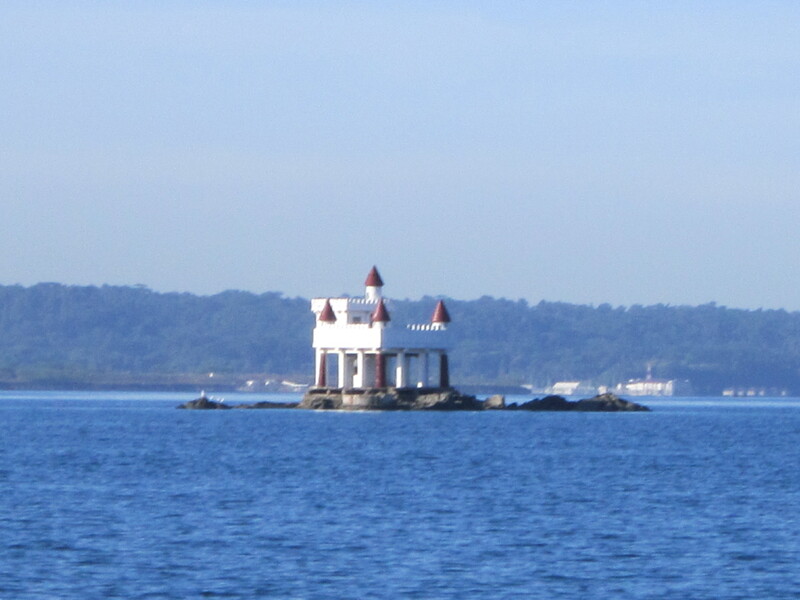 This is where Ariel lives. 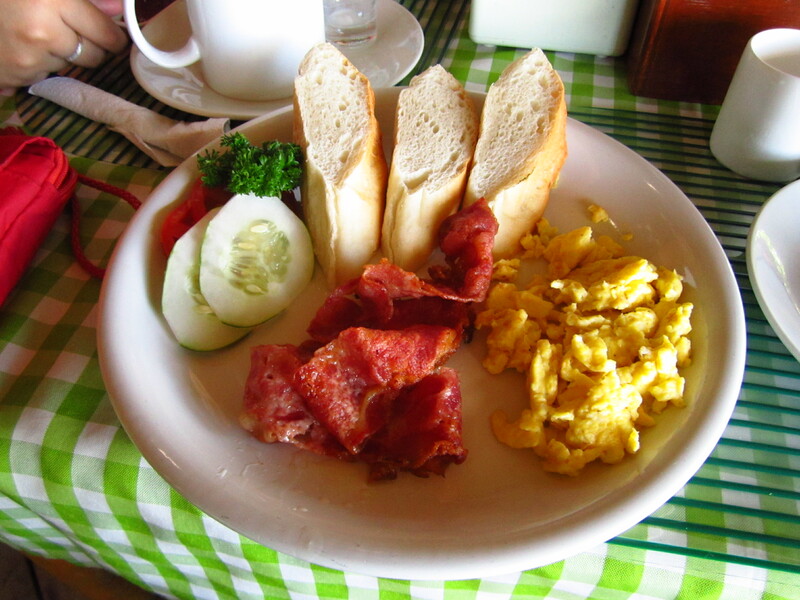 Cecille was craving for scrambled eggs so we looked for a place where we can eat breakfast. Breakfast at Johan’s was good. The place was also very cozy. Interior of the Johan's Bar and Restaurant. While eating breakfast, we reminisced our high school days. It was funny recalling our crushes and the weird events that happened in high school. After breakfast, we want back to Lagoon Resort to rest, take a bath and prepare our stuff. We checked at around 11:30 and ate lunch at Mcdo before heading off to Zoobic Safari. 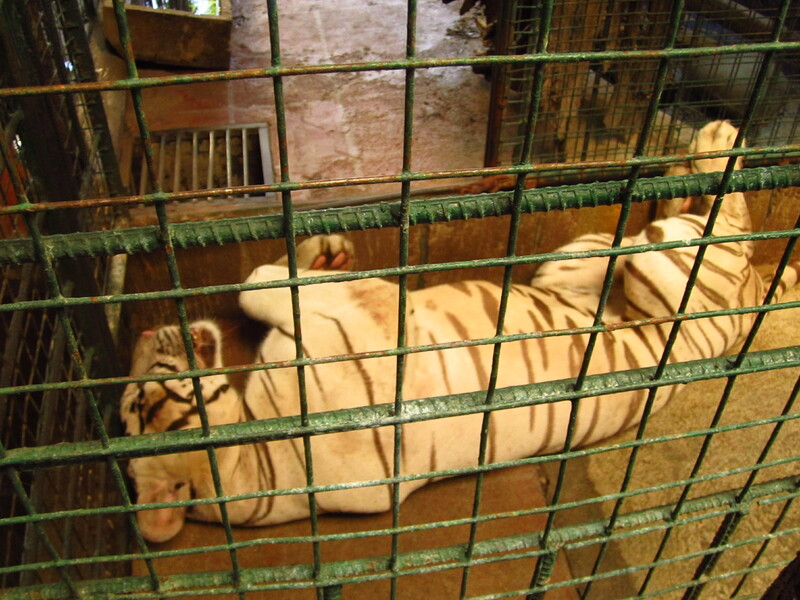 When we left Zoobic Safari it was already 5 Pm so we missed the last Victory Liner trip to Pasay. We ended up taking the Caloocan trip. 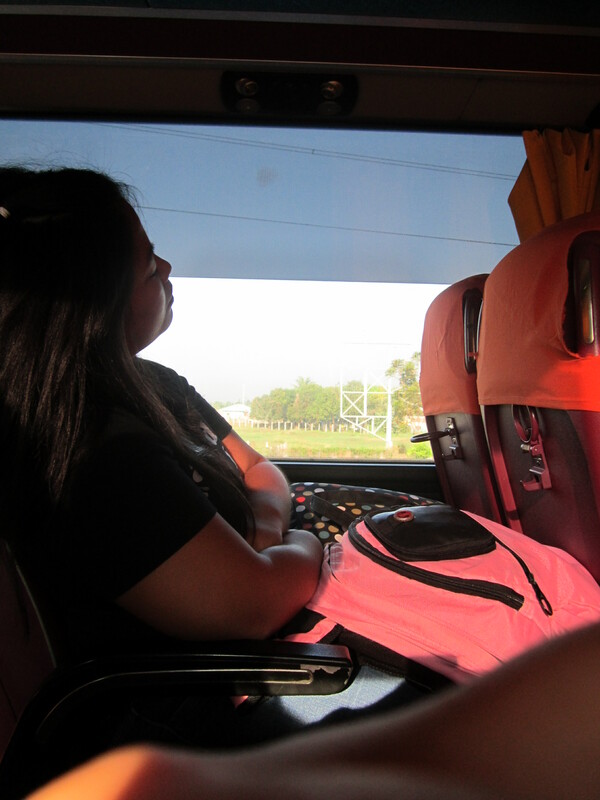 The trip back to Manila was disastrous. The bus had to stop several times due to processions and Sta. Cruzans. Argggh. By the time we arrive in Caloocan, it was already 10:30 PM. I had to take another bus going to Bicutan. I arrived around 11:30 PM already. This entry was posted in Outdoor, Travel and tagged hotel, johan's resort, lagoon resort, ocean adventure, postaday2011, resort, SBMA, subic, travel, tree top advanture, trip, winstar taxi, zoobic safari. Bookmark the permalink. there are always available taxis from ocean adventure or tree top adventure back to the subic gate? and it still costs the same ? I am not sure since my trip years years back. If you want to get a Jeepney from SBMa to Balloy then go first by Yellow Jeepney to the Jolly Bee ratunda and then transfer to Blue jeepney going Baloy, then its short trike ride to the beech. Blue rock is considered the no.1 resort although there are many others, Orchard resort has the best swimming pool in Baloy but if you want some real water fun go to white rock, a 10 minute Jeepney ride from Balloy, it has Wave pools water slides and much other fun… not a bad place to stop and definatly a fillipino resort. 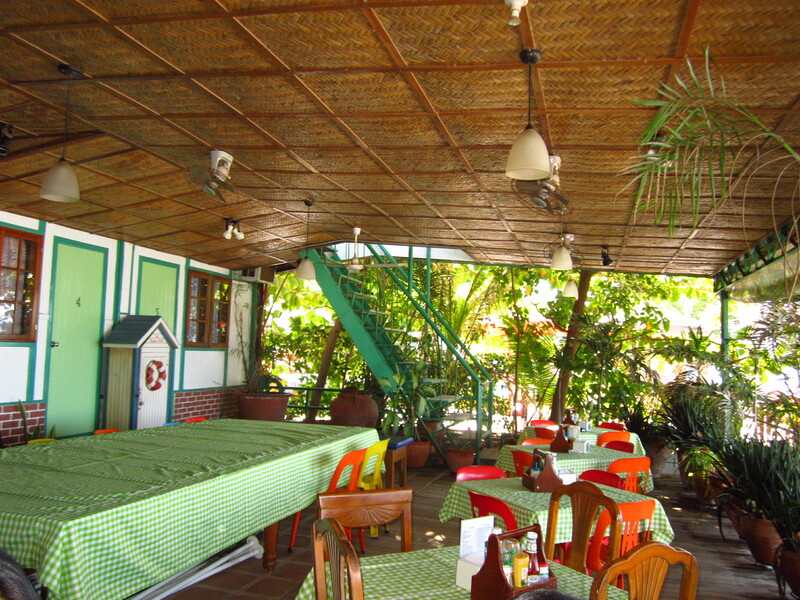 The resorts in Baloy are more for Westerners. Back to SBMA for a bit of night life the visit Pier 1 for live music and good food. Hi! Taxi is the only public transport inside SBMA. But if I am not mistaken, there are shuttles that go around the main roads but at a specified schedule. If you want to roam accdg to your sked, taxi is the most convenient choice. Fare for the farthest destination (gate – Ocean Park) is pHP 400. It could go higher or lower depending on the distance. Maybe you could set a deal with a taxi to tour you around for two days? Though I don’t know how much will it cost. 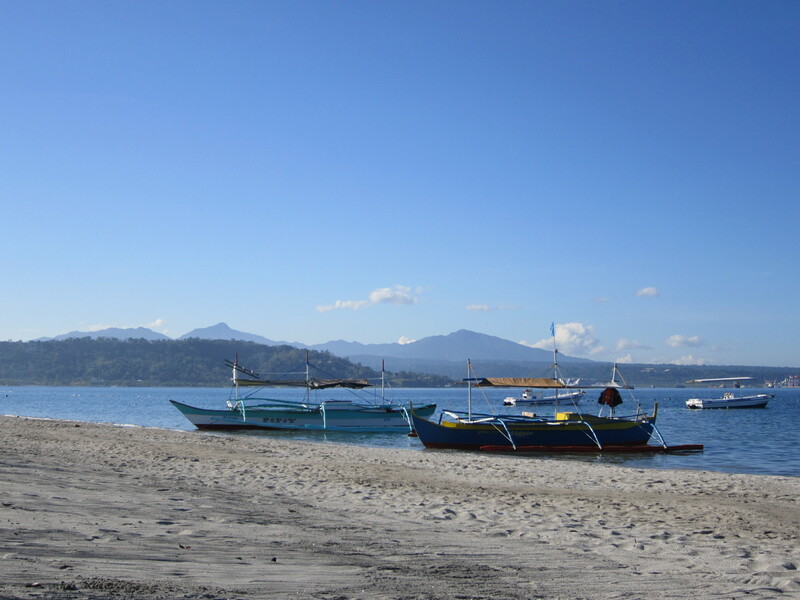 how much is your transpo ride (taxi ride) from subic gate to ocean adventure? Yep. 400 is the for the ride from the gate to ocean park. 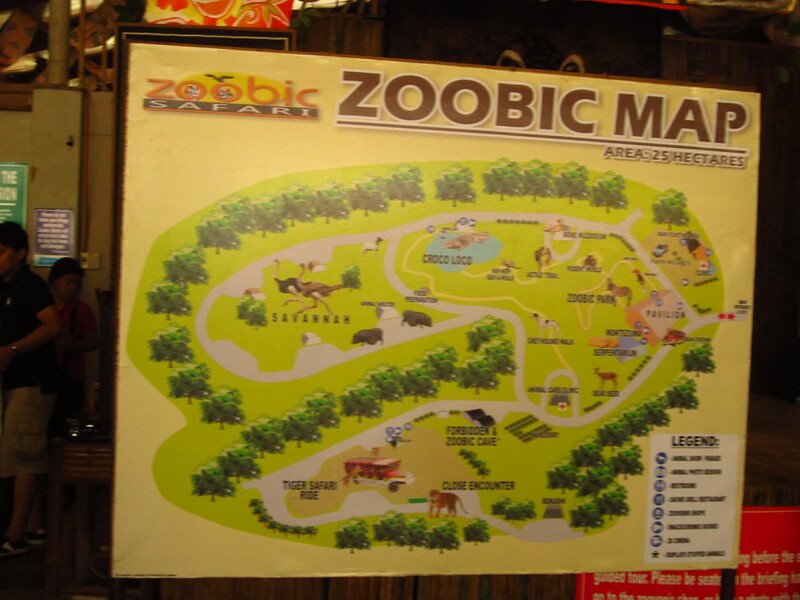 If you’re going from treetop to zoobic it will be another for another fee.